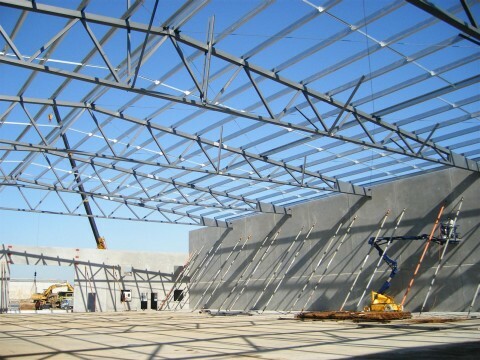 We have extensive experience in the design of warehouse buildings, including roof trusses and rafters with large spans and slender concrete precast wall panels exceeding 10m in height. 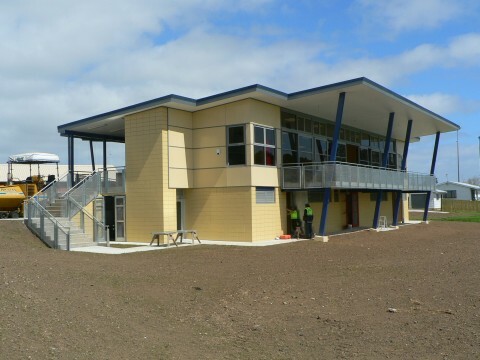 We have experience in designing school buildings in both New Zealand and Australia. The photo on the right shows a school pavillion designed in 2006. Design of multi-storey apartment buildings. 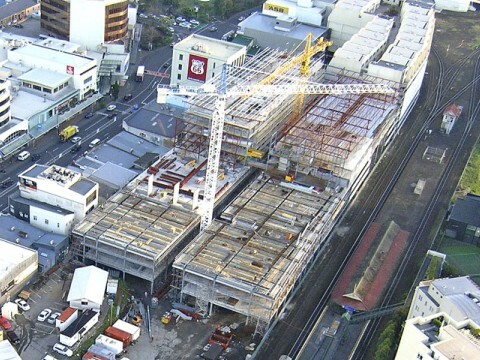 This building in Auckland has 7 levels and a total of 360 apartment units. 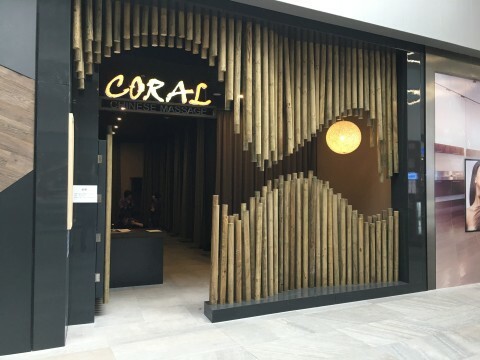 We have experience in providing structural inputs for various shop internal fit-out works in Melbourne. The photo on the right shows a finished shop-front for a massage business in the Gateway Plaza in Leopold near Geelong. 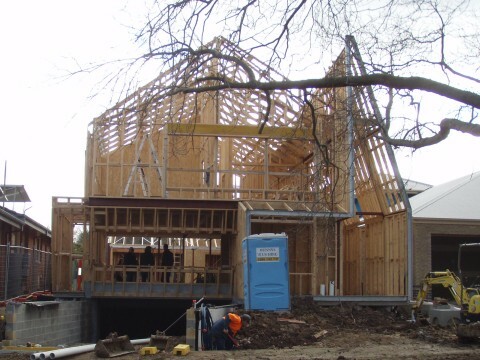 Structify Consulting provided the required structural details to achieve the architectural design. Extensive experience in design of residential buildings, from minor extension for a small house to a 400 square metre new architecturally designed home with a basement carpark just like the one shown in the photo, involving the use of a wide range of building materials such as timber, steel, masonry and reinforced concrete.